Chemistry gives you another great colour change. 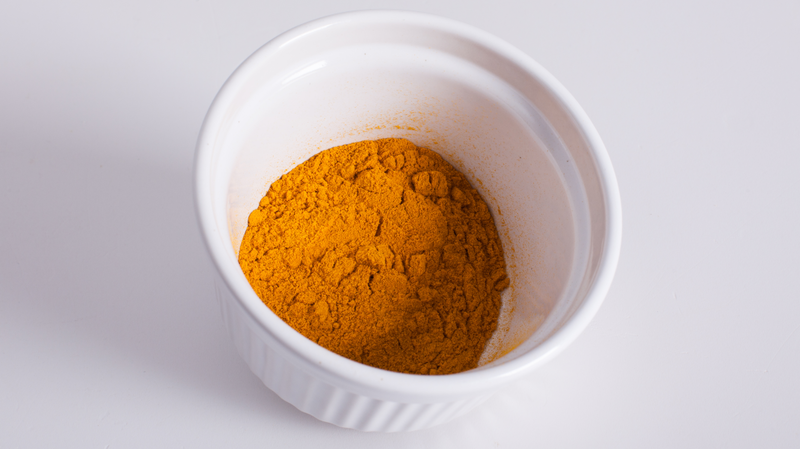 The bright yellow spice turmeric changes from yellow to brick red. Mix a teaspoonful of turmeric with some milk or surgical spirit. (Be careful it stains). Dissolve a spoonful of soda crystals in water and add it to the milk. It will go brick red. Now add some vinegar and it goes back to yellow again.